Much like with match three puzzlers and endless runners a few years ago, we’ve reached a point of absolute saturation where gacha RPGs are concerned. If you don’t believe us, then take a glance at Google Play. 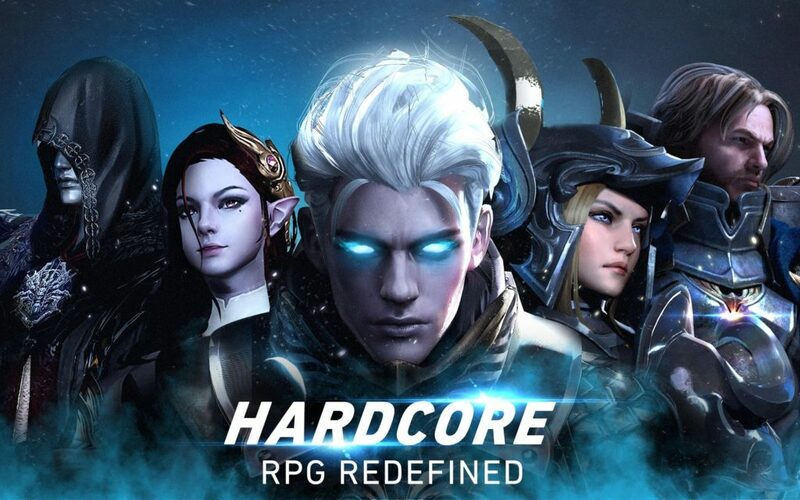 Not only did a whopping four new entries launch this week (Aion: Legions of War, Langrisser Mobile, War of Genesis, and RebirthM), but the majority of the games in the charts are in the genre. To be fair to developers, that does demonstrate that there’s a hunger for these types of games. We, as gamers, need to take the brunt of the blame for that one. But the bigger problem is that they’re not really games at all. 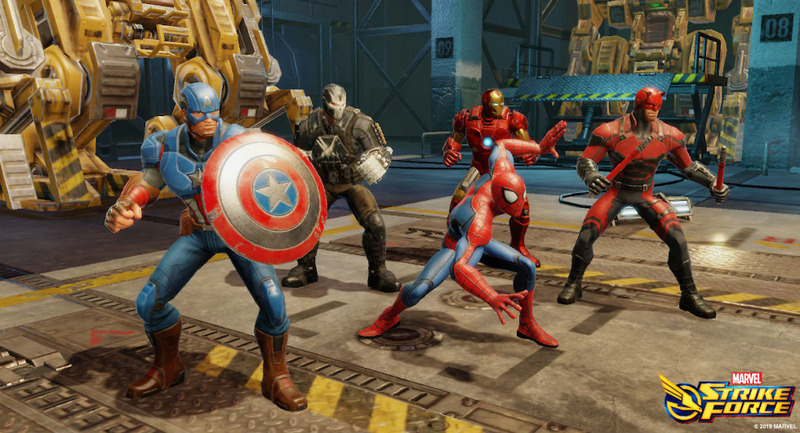 Marvel Strike Force is one of the more free to play friendly gacha RPGs. Here’s how a typical gacha RPG plays out: you start the game with a single hero, smash your way through a bunch of easy battles, get a ton of rewards, a few more heroes, and enough energy to keep you playing for a couple of hours at least. These next few hours are an absolute walk in the park. 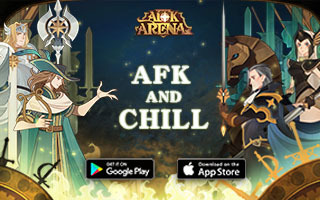 No enemy will pose a threat so you’ll fly through the levels – burning through your energy in the progress – and you’ll earn enough in-game currency and special items to power up your characters. 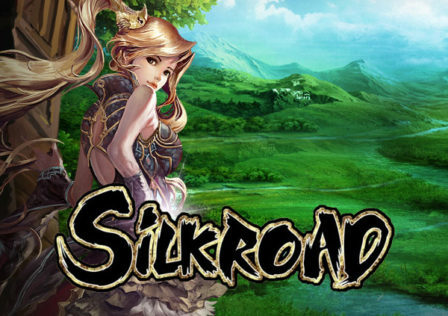 You feel like an absolute mobile gaming god, and just want to keep playing until you’ve beaten the entire game – including all of the difficult levels. Then, battles suddenly ramp up in difficulty. You start running out of energy and in-game currency. Your once god-like heroes are falling in one or two strikes of an enemy’s blade. Have you suddenly become bad at the game? How’s that even possible when the game plays itself? Why is my previously overpowered team suddenly rubbish? Where’s all of my energy and money? Summoners War kicked off the gacha RPG craze. This is what we gamers refer to as “the paywall”, the point where a game becomes nearly impossible to play unless you splash the cash – typically on gems to hire a few new powerful heroes or grab an upgrade or two. 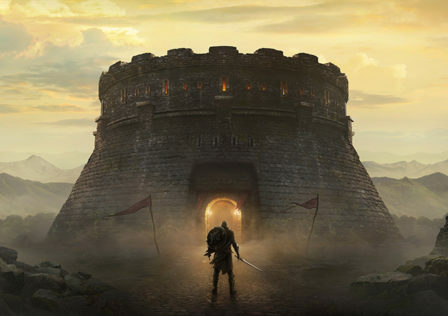 Some players will try and play their way past the paywall, grinding it out to slowly but surely unlock powerful characters, earn enough currency to purchase upgrades, and progress level by level. But many others fall for the game’s tricks, and start pumping in the cash necessary to keep their team ploughing on through the levels. The problem with that is that’s not really a game, is it? It’s just the loot box personified, with your progression tied entirely to RNG. If you want to see how a real turn-based battle system works, check out XCOM, Final Fantasy, or Dragon Quest. Sure, some of these games include grind to increase your power, but there’s still a layer of strategy that simply doesn’t exist at all in most gacha RPGs. 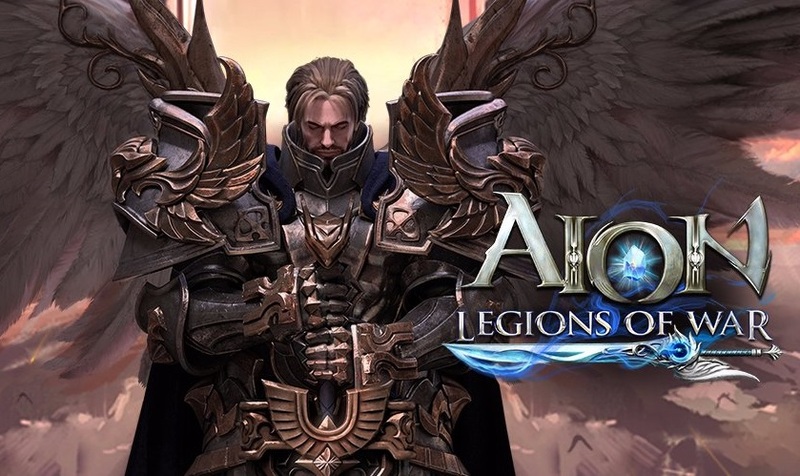 Aion: Legions of War is one of the latest entries in the genre. They’re simply an exercise in spending money, with the difficulty level being artificially bumped up or down to get you to splash the cash. Let’s not beat around the bush: it’s exploitative, it’s the classic loot box issue personified, and they’re just not games. It’s time to stop – both for us as players and for developers and publishers.